All good things must come to an end. While there may only be a few chances left, it’s not too late to catch these acclaimed Los Angeles productions closing in August! 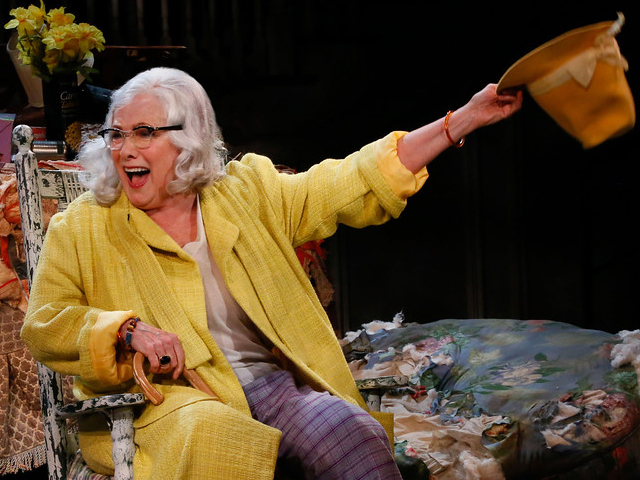 Center Theatre Group’s revival of the musical sensation Grey Gardens, based on the classic documentary of the same title and starring Broadway’s legendary Betty Buckley and Rachel York, has been hailed as “a revival that no musical lover will want to miss” by the LA Times. 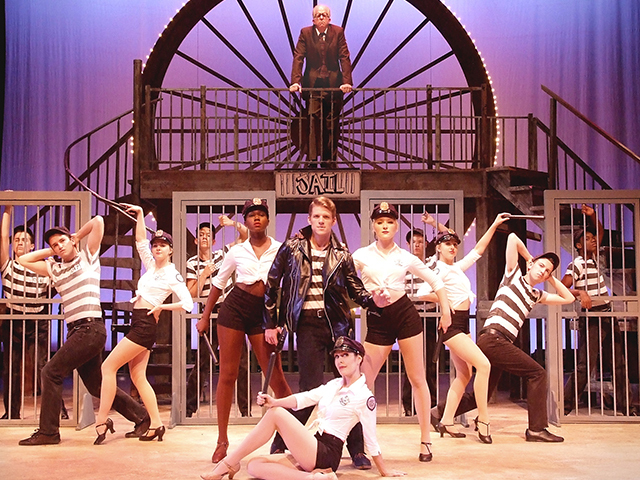 There are only a few chances left to rock n’ roll to Elvis’ hits including “All Shook Up,” “Heartbreak Hotel,” “Can’t Help Falling in Love,” and “Love Me Tender,” in this rousing, family-friendly jukebox musical at Laguna Playhouse. 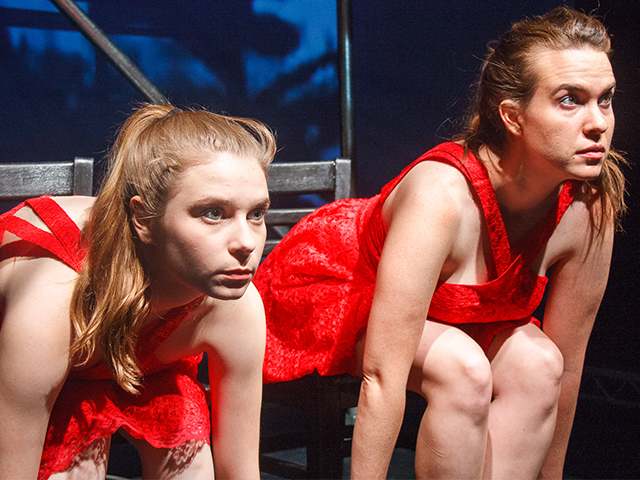 The US premiere of right left with heels has been called “a marvelous evening of theatre” by Stage Raw, winning praise as an arresting portrait of cruelty as the inventive play chronicles the journey of a pair of shoes during the Holocaust. 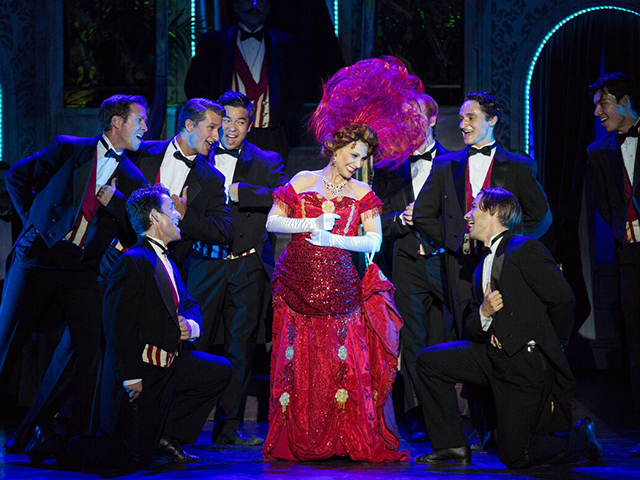 3D Theatricals presents the Golden Age musical showcasing the larger-than-life actress Valeri Perri as iconic Dolly Levi, with a spirited ensemble and charming score of hummable song-and-dance melodies. 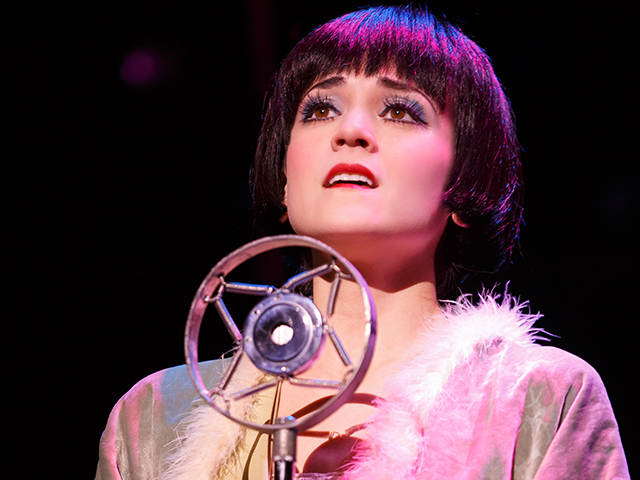 Straight from Broadway, the beloved revival of Cabaret returns to Los Angeles in the celebrated production directed by Sam Mendes and co-directed and choreographed by Rob Marshall. 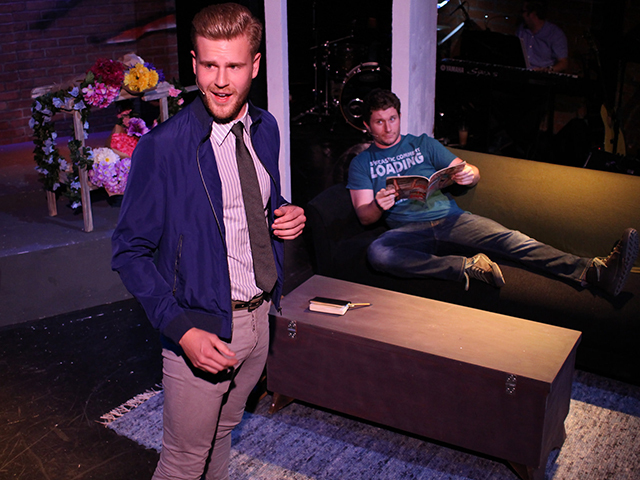 This modern twist on Jane Austen’s Pride and Prejudice is the ultimate musical rom-com, currently playing in a limited run produced by After Hours Theatre Company. 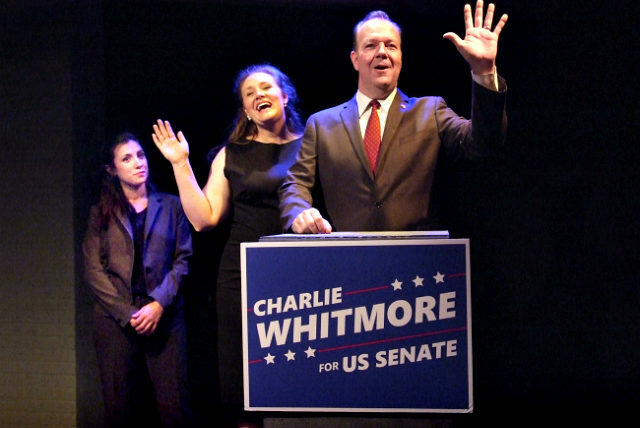 This timely world premiere, called “subtle and gripping entertainment” by the LA Times, examines gun control, religion, and politics in a stirring production at the intimate Skylight Theatre. 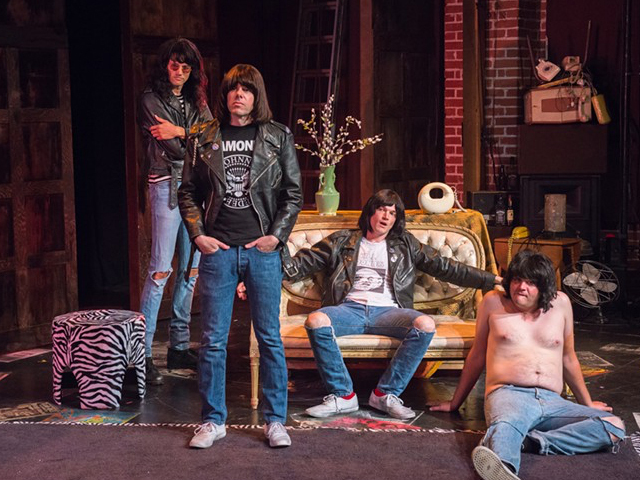 In a new play by The Big Bang Theory‘s John Ross Bowie, this clever comedy tells the crazy, funny, sad, and true story of the Ramones and their collaboration with legendary and eccentric producer Phil Spector.